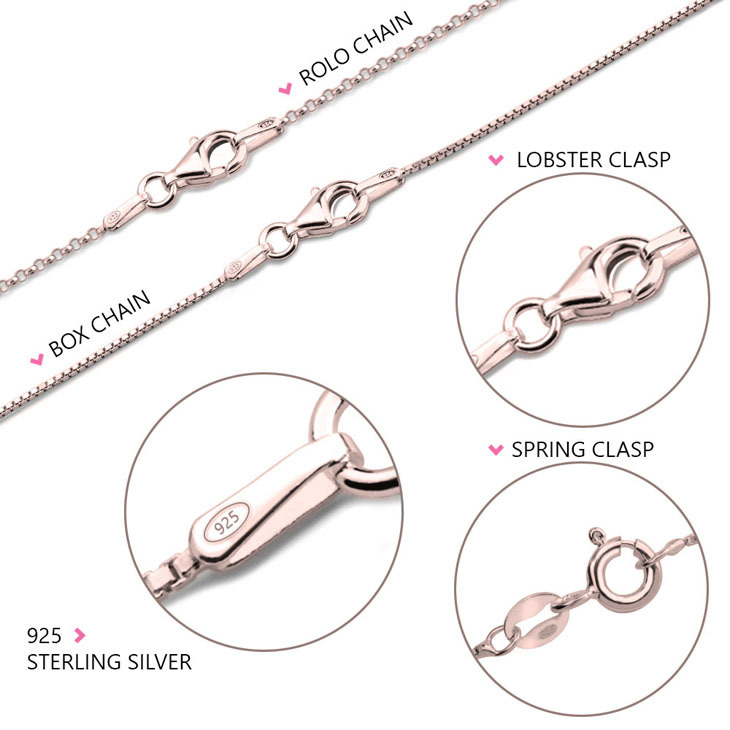 A new and different couples necklace. 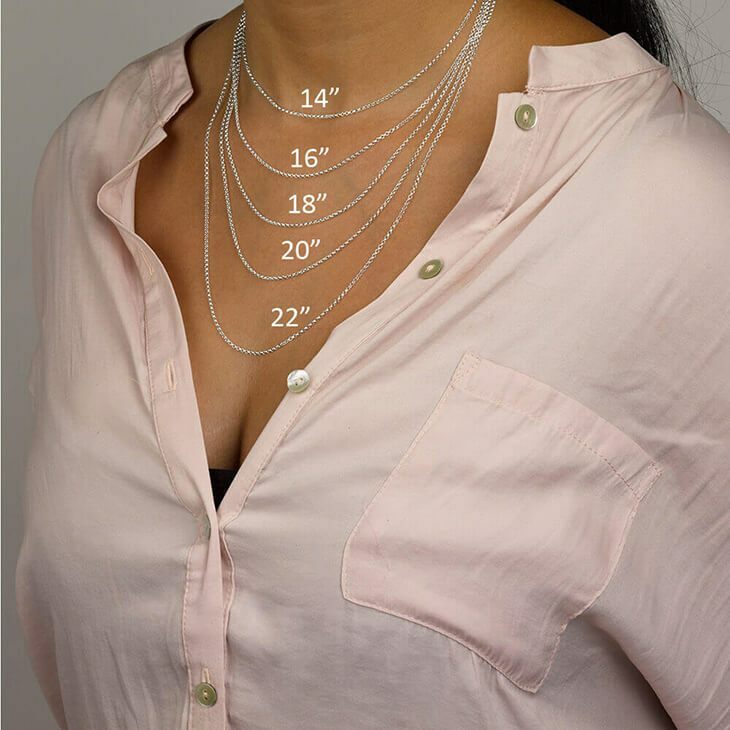 Our His Doe Her Buck Necklaces is a two piece necklace that fit together to make one pendant. 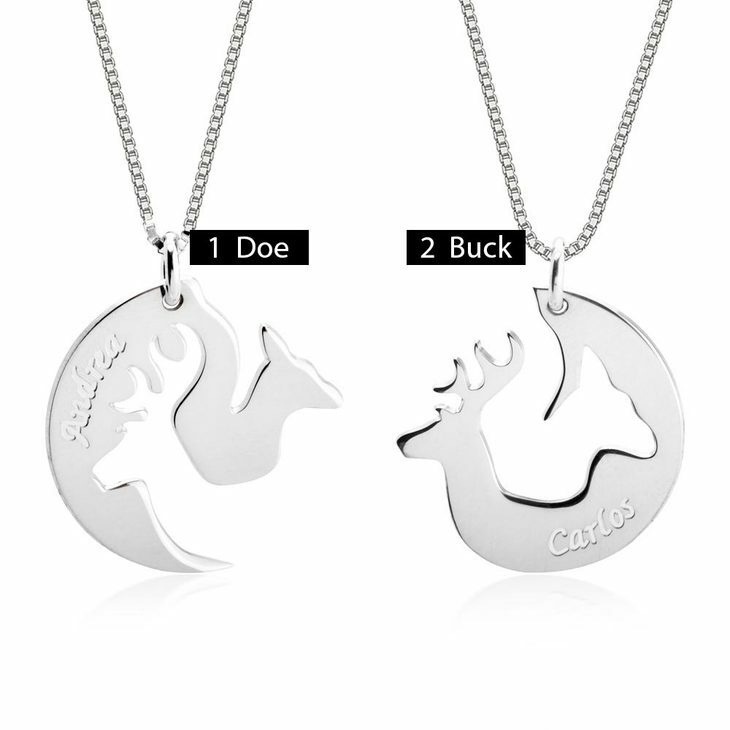 One of the pendants is a head of the doe, a female deer. 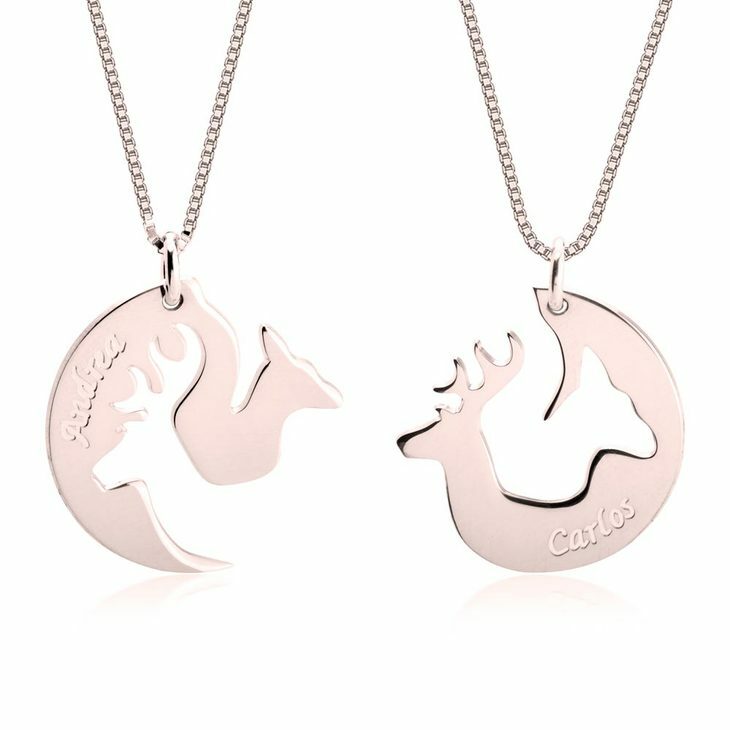 The other necklace is a head of the buck, a male deer. 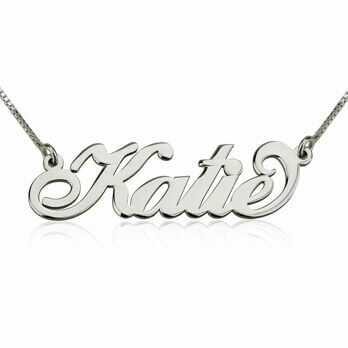 Both necklaces can be personalized with a name or word engraved on them. 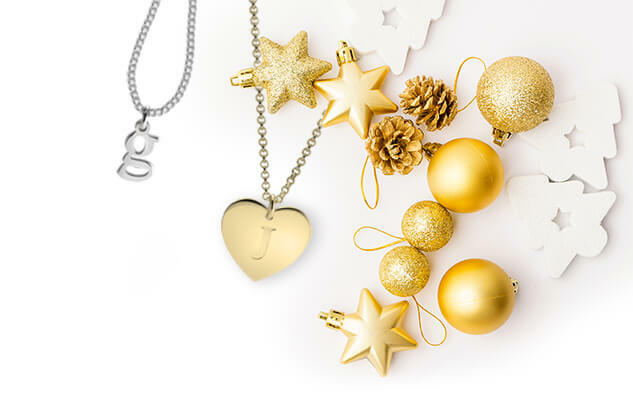 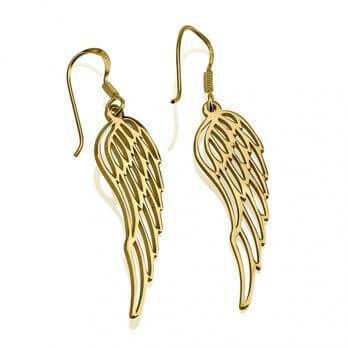 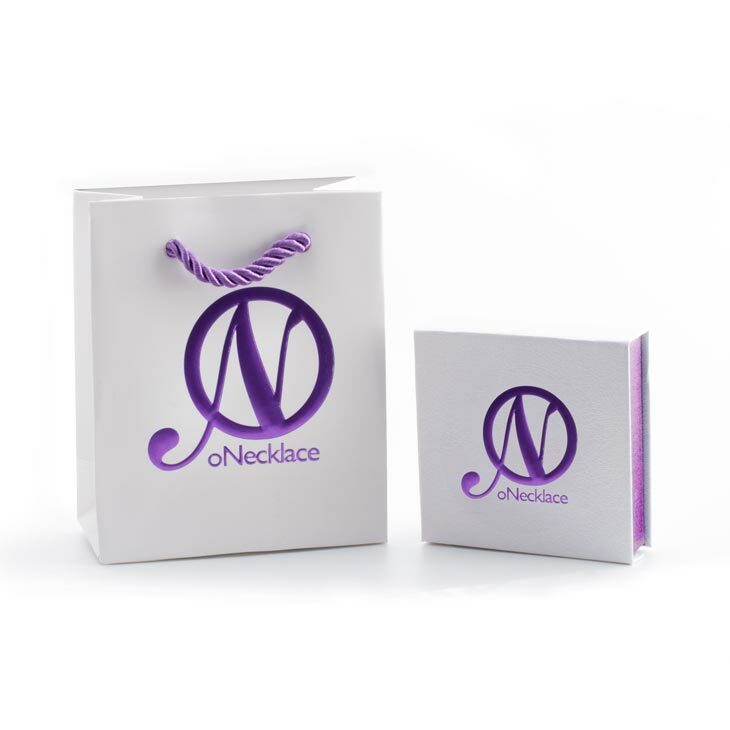 For a further personalization, choose between a sterling silver necklace or a 24k gold plated one.